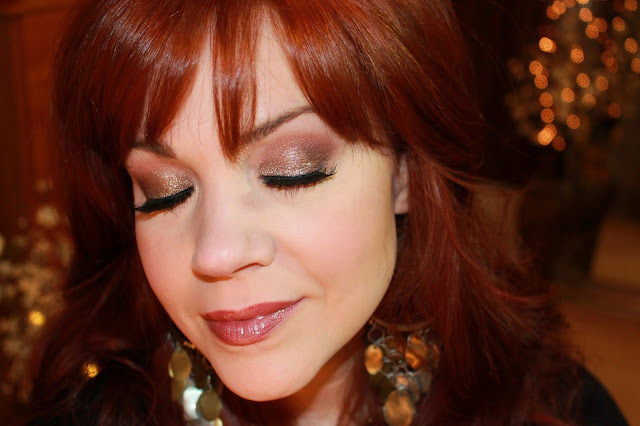 I'm back this week playing with an awesome Shadow Kit I recently picked up from ColourPop. I couldn't resist grabbing the Mile High collection with it's assortment of edgy neutrals, dazzling metallics, and sultry sparkles. SOLD! 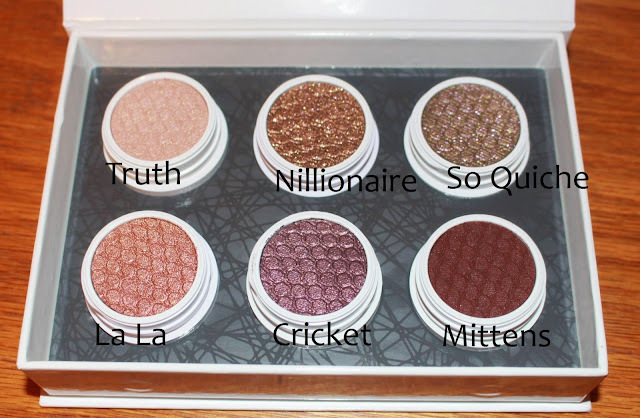 You'll also notice that it has shadows of every finish; matte, satin, and glitter! How could I live without it? I COULD NOT DO IT. 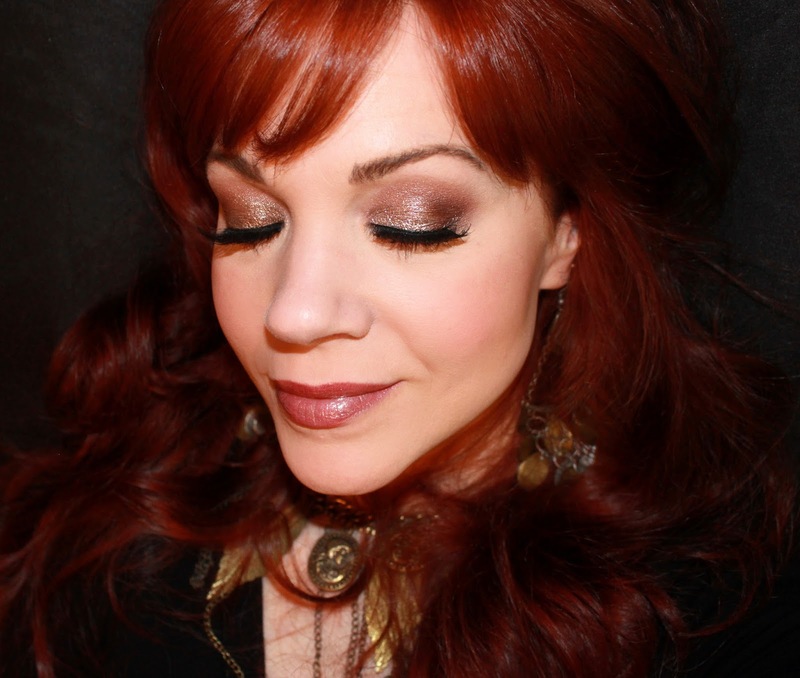 So why not do a sultry smoky eye? ♥ Ulta Blush in "After Glow"
♥ Nyx Round Lipstick in "Ceto"
♥ Nyx Round Lip Gloss "Golden Prune"
Have you tried ColourPop shadows?? What do YOU think?